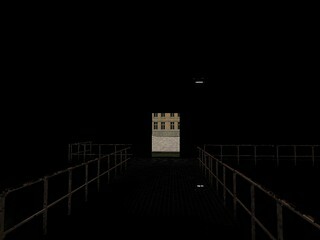 It’s become hard for me to separate Dear Esther and The Stanley Parable (now in Greenlight) in my mind. For the last few days, I have played, discussed, and thought about both games. I have meditated on their narrations, aesthetics, and mechanics. I’ve tried to come to some consensus on what I think. Fundamentally, both games about one thing: the illusion of choice. The Stanley Parable goes to great lengths to point this out. The narrator(s) speak to the player directly through the avatar of the weary worker, often mocking and in some cases even taking over control of the game itself. Every path has been established beforehand and the only “true” choice is to stop playing. Yet, this greatest strength is undercut by the Source engine itself and in-game resources. It invokes the memory of Half-Life 2 with the consoles, character, and posters. It is built on the metaphors of another game and thus cannot help but to absorb and rebroadcast those messages. 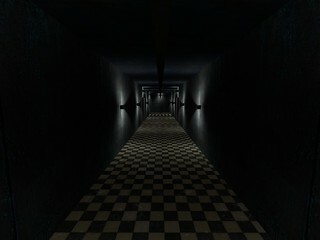 The inability to go anywhere but on the paths set before the player echoes backward and only confirms the illusion. 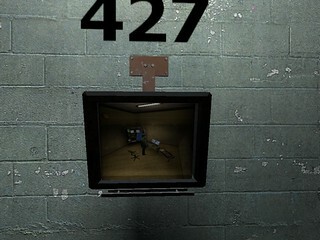 Just as Gordon Freeman could not choose, neither can 427. Even the narration, as powerful as it is, comes as an allusion to the Portal series. The mocking companion is able to mold the world to their whim. 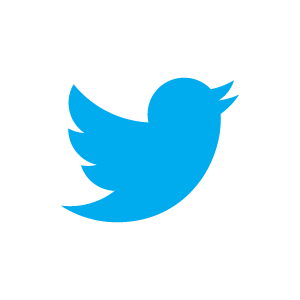 The semblance of a conversation, of response and feedback, is always overpowered by the machine. The player is never really in control. Even picking between doors is overdetermined. They are placed by another another mind and enforced by code. 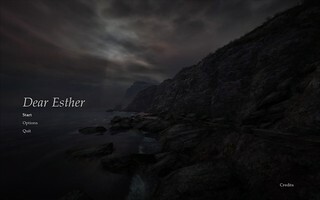 It’s what strikes me most about Dear Esther too. Not the experience itself, but the company’s name: The Chinese Room. It’s a reference to a famous argument by John Searle against artificial intelligence. Machines can translate, but they cannot understand. The meaning of words are lost to them. Fluency might be high, but nuance is lost. 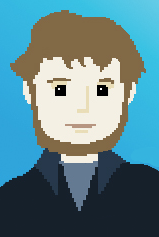 This is how I feel about Dear Esther. It’s absolutely beautiful. From design to art, all point to a high mastery of the craft. Everything looks great and draws the player ever forward to the next sight. Even in the short amount of time I played, I took hundreds of screenshots as each new cave or hillside demonstrated some new height of visual delight. Even the narration is voiced is such a way that I hung on every word. The aesthetics are wonderful. Yet, I knew I was being seduced. The small drip of exposition and the ever-out-of-reach light sources pulled me like a moth to the flame as I was trying to piece together what it all meant. One carrot after another, I was being being promised a resolution. All the while, the contract between designer and player was being stretched. Each time I revised what I thought from what I had seen or heard, I got a little more text. As that was what I came to think about the increasingly linear passages: lines between points of data. And I’m not the first person to think this either. 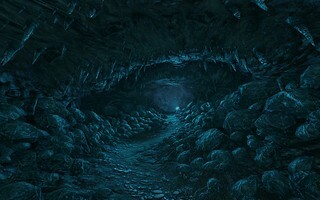 Others have held up Dear Esther to the criteria for a hypertext, noting the “trivial” navigation between the links from one part to another. There is no testing of mechanics, only forever marching on till the game removes that choice too. 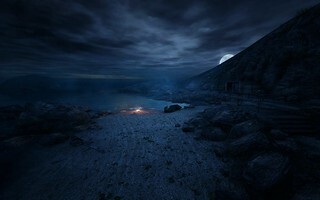 This is where Dear Esther and The Stanley Parable collide in my thoughts. They assume the player knows the grammar of the first-person genre, that they be able to move in these worlds. The small degree of interaction that each demands places the burden of understanding on the player. 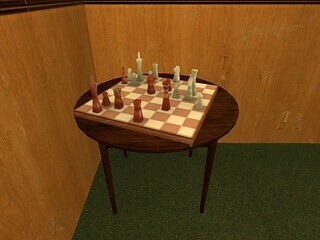 The rules are enforced, but the player must abide by them and accept the narrative of control being removed. They must move past the frustration of each’s limiting linearity. To get the most from both games, the player must “know” how other games react and what it means to play this way. The success of the narration comes not because they are both voiced well, even though they are, but that it is uncommon. 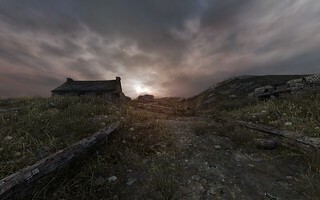 Dear Esther and The Stanley Parable achieve novelty by daring to move, even if only a little, away from the tropes other games so often use without reflection. Yet, both are about communication. The player moves and the machine reacts. As the character is directed to the door, the code triggers the next command. Back and forth. For every choice the player might think she is making, the code has a case for that contingency. The pieces are moved. This is where the games break down for me: too much questioning of the veracity of the illusion undoes it. Thinking about the nature of the Chinese room effect between human and machine causes problems. 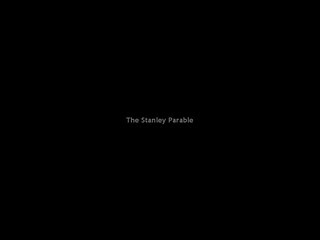 The player must believe that the narrator has control in The Stanley Parable. She must trust that the full story will be revealed in Dear Esther. The fiction only works the first time. After the trick has been shown, the curtain is pulled back and the truth is revealed: it was anticipation, planning, and probability. Testing showed the most likely outcomes. Systems were set to curtail agency. There wasn’t really another person talking to you, prompting you to choose. It was only ever a machine on the other side of the screen. The conversation was really one-sided. The beauty and the humor were tools used to get you to do one simple thing: keep pressing buttons. They are videogames.